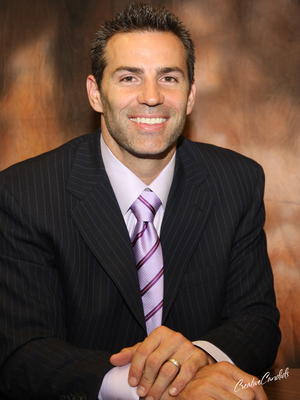 Kurt Warner finished the 1999-2000 NFL season with a 414-yard performance in Super Bowl XXXIV, shattering Joe Montana's Super Bowl-record 357 passing yards. Not only did that performance lead the St. Louis Rams past the Tennessee Titans, it earned him Super Bowl MVP honor s as well. 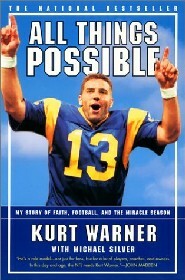 During the regular 1999-2000 season, Kurt amassed 4,353 yards, 41 touchdowns, and a 109.1 passer rating - quite a feat for a guy who was bagging groceries a few years earlier. 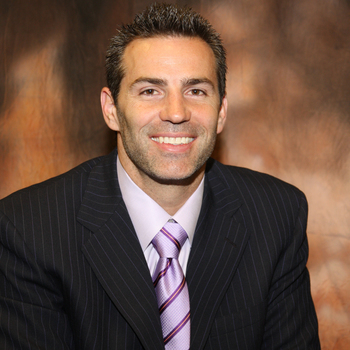 Two-time NFL MVP and Super-Bowl Champion, Kurt Warner, discusses the importance of perseverance and what it takes in life to make a Champion.